Security and protection are important factors for house or businesses, especially when no one is around to check the entire area for the whole time. 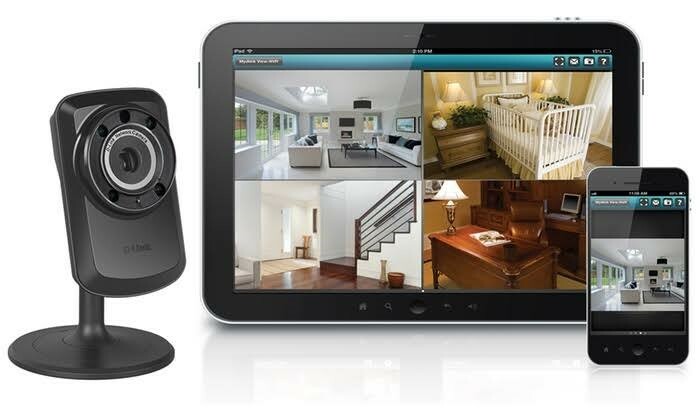 Nowadays, surveillance is the most commonly used for having the security you need 24 hours. As the technology evolve the new trend of remote surveillance and equipment was now used. This tools allows you to monitor the property whether offices or your own home, even if you are far away. You just need the following internet connection, smart phones, CCTV and even loudspeakers. 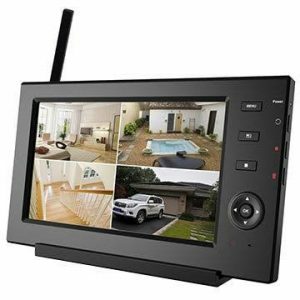 Internet is used to connect the remote surveillance to your cameras, loudspeaker also use to give alarm to the intruders. For advance monitoring, remote surveillance can manually maneuver on which area you need it to focus on it also have the features of zooming images to see clearly the area. Then if intruder came in, it can give alarm to anyone that are notified with system. Using the system will only cost you a little than hiring guards to roam around the area, it is just a onetime pay as you buy the equipment but after that you do not have to spend more. It can be manipulated easily, can move on any angle that you need. To know more about remote surveillance and equipment you may go to the site Hdhtech.com, they can provide you remote surveillance and equipment that you need.